Flannery, K.V. 1969. 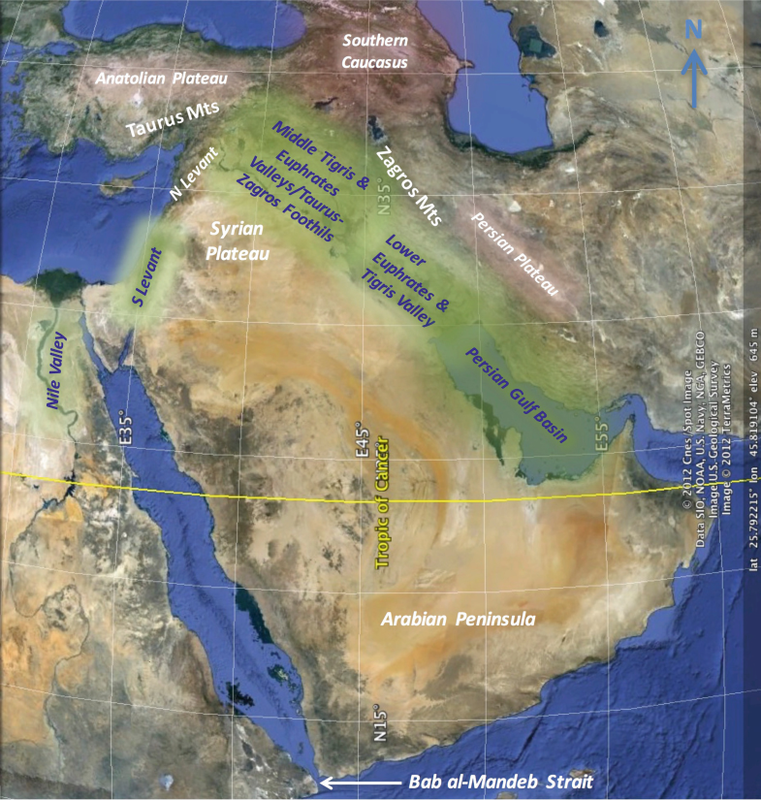 Origins and ecological effects of early domestication in Iran and the Near East. In The domestication and exploitation of plants and animals, ed. P.J. Ucko and G.W. Dimbleby, 73–100. Chicago: Aldine. Available on-line: http://www.cabdirect.org/abstracts/19701602489.html;jsessionid=2B216A423BA46D2FDF4463DCBFA66C1B. Accessed 1 Sept 2012.